When done right, luxury skincare doesn’t have to be complicated. It can be simple and pure, but still refined and advanced. 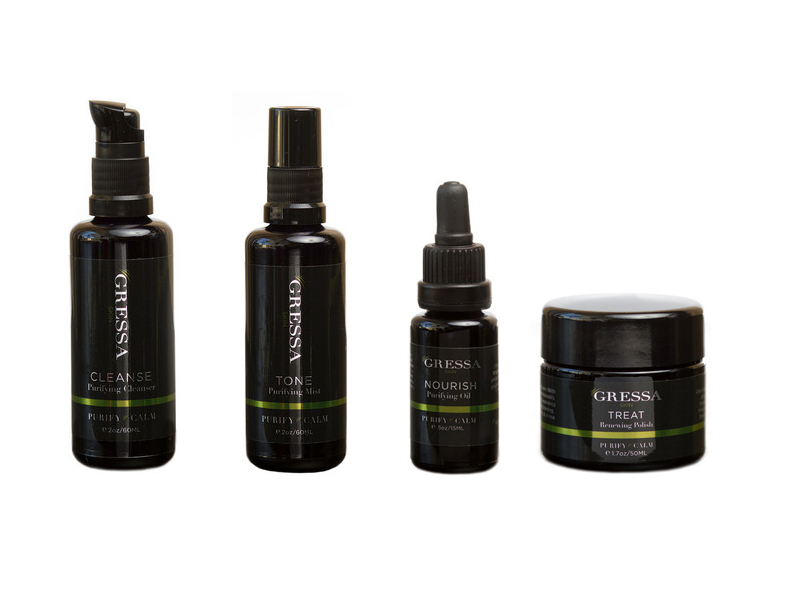 If that’s what you’re looking for, meet Gressa Skin—a line of luxury apothecary skincare and makeup. I really value the relaxing ritual of cleansing and prepping my skin for the day ahead or for a restful night, and Gressa has what it takes to turn a mundane task into a refreshing ritual. Prior to this launch with Integrity Botanicals, I was only familiar with Gressa makeup, but I’ve really enjoyed incorporating Gressa into my skincare routine. I’ve been using the Purifying Cleanser, Purifying Mist and Purifying Oil in combination with lovely results. The Purifying Cleanser was a real surprise. This gentle formula is a lightly foaming cleansing gel with a soft herbal and fruity scent (hello chamomile and helichrysum). I’m generally weary of foaming cleansers and tend to abide by my oil cleansing routine, but I wanted to try something different for a change. The Purifying Cleanser is active enough to lift makeup and grime from the face without disturbing the moisture levels in my skin. It feels lovely while being massaged into skin, and the soothing scent is the cherry on top. I really love it. Speaking of soothing, the Purifying Mist is the main reason I decided to try out Gressa’s Purifying collection. I cannot resist a pure organic rosewater—one of my all time favorite skincare products—and the Purifying Mist is a winner. It softens skin, adds antioxidants and helps skin repair itself. I spritz it on after cleansing or anytime my skin needs a drink. The last step in my Gressa routine is the Purifying Oil, a gorgeous blend of nourishing botanical oils. The Purifying Oil is lightweight and absorbs quickly, and while it does a great job of keeping my skin comfortable and hydrated, what I notice most is how calm my skin is—it really tones down redness thanks to the inclusion of chamomile, calendula and helichrysum. 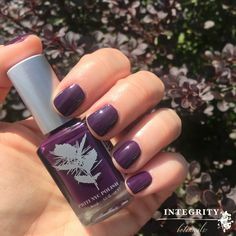 I also love that the Purifying Oil includes red raspberry and cranberry oils, which naturally protect your skin from harmful UV rays. The Purifying Oil is a well-balanced blend that any skin type will enjoy. Gressa skincare truly impresses, but makeup is where Gressa is especially creative. Gressa offers a well-edited makeup collection that feels weightless and looks natural while completely transforming your skin. I adore the new Lumière Luminous Complexion Fluid for that reason. It’s a super pigmented serum for cheeks, lips and eyes that provides a bright flush of color wherever it lands. 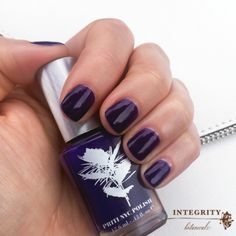 It blends superbly into the skin leaving nothing but the color behind. Seriously, this product will last forever—you only need the equivalent of a pinprick of the Lumière per application, and that will provide enough color for both cheeks and the lips, too. I’m using Elise, a fresh and youthful pink, and I can’t wait to try the coral version called Amelia. If I had to choose one Gressa product to start with, it would be the Minimalist Corrective Serum Foundation. The moment the first drop of this foundation hit my skin, I knew Gressa was going to be a revolutionary brand for green beauty. With its flawless melt-into-skin finish, the Minimalist Corrective Serum Foundation transforms from a liquid to powder finish that fuses naturally with skin. Available in more color options than ever, the formula resembles a dry oil—it sinks into skin almost immediately leaving an even-toned brightened complexion behind. The catch is that your skin must be well exfoliated and moisturized before applying the foundation. 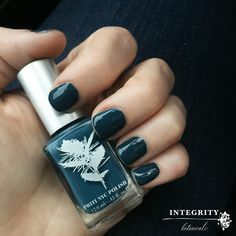 While it gives the most natural looking weightless finish, the mineral pigment can get hung up on little dry patches, so be sure to exfoliate routinely with the Gressa Renewing Polish. The Minimalist Foundation works well over a cream or oil based moisturizer, but it brings its own nourishing properties to the table with the Gressa Healing Complex—a proprietary blend of botanical extracts that help balance and correct from deep within. My current shade is 2.5 and when I use the Gressa Air Focus Foundation Brush to blend the foundation in, I get the most beautiful airbrushed finish. 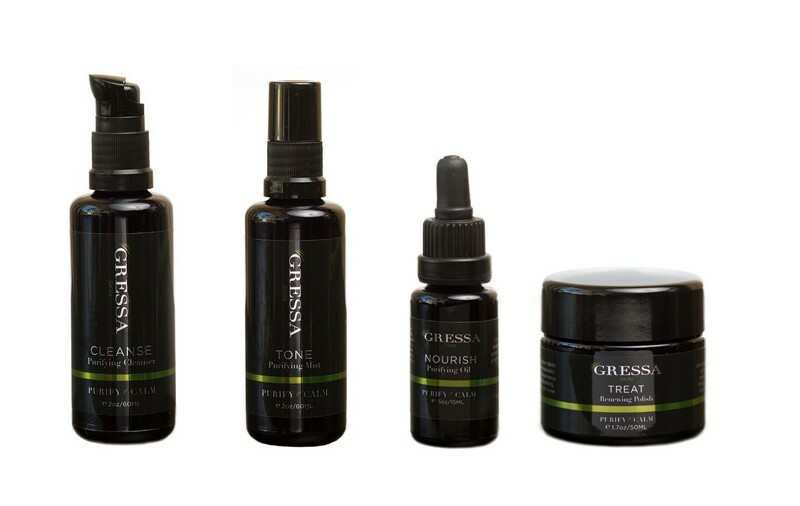 Gressa officially launches at Integrity Botanicals this Thursday, and I can’t wait to try more from Gressa Skin. What have you tried and loved?